Daytona Classic Curbs, Inc. has been providing the installation and removal of curbs in the Daytona area since 1995. That’s more than 20 years of experience providing our customers with hardscape features. With that experience has come an appreciation for the benefits of the most popular products and services. 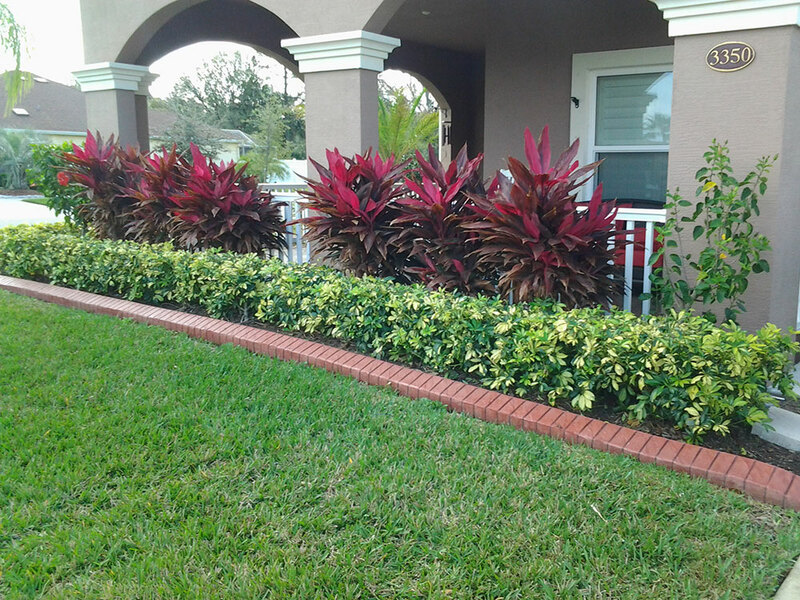 Did you know that this decorative landscaping element will protect your landscape designs? 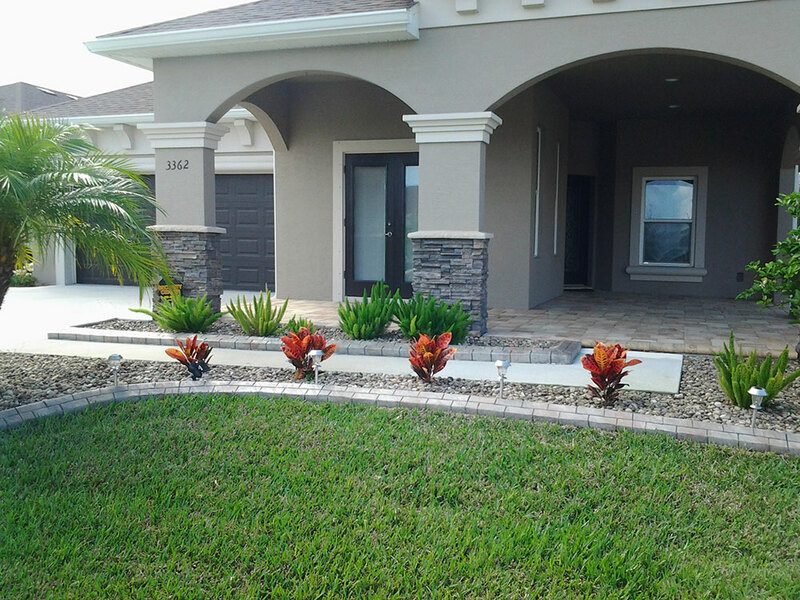 The various options in concrete formations provide a wide range of results that can complement and/or contrast with your landscaping elements. We use quality materials, so you can be sure that our work will withstand the weather, adding value and visual appeal to your home. 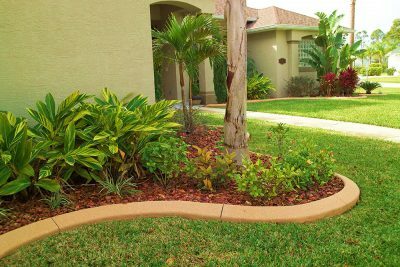 Don’t look any further for a reliable curbing installation company, we offer the services you need. 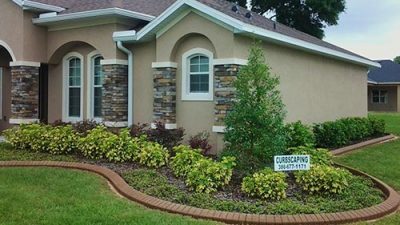 Improve the appeal and value of your property with custom curbing from Daytona Classic Curbs, Inc.
Our residential curb installation for homes can add value to your property. Our curb experts can help you determine the best products and layout for your business. 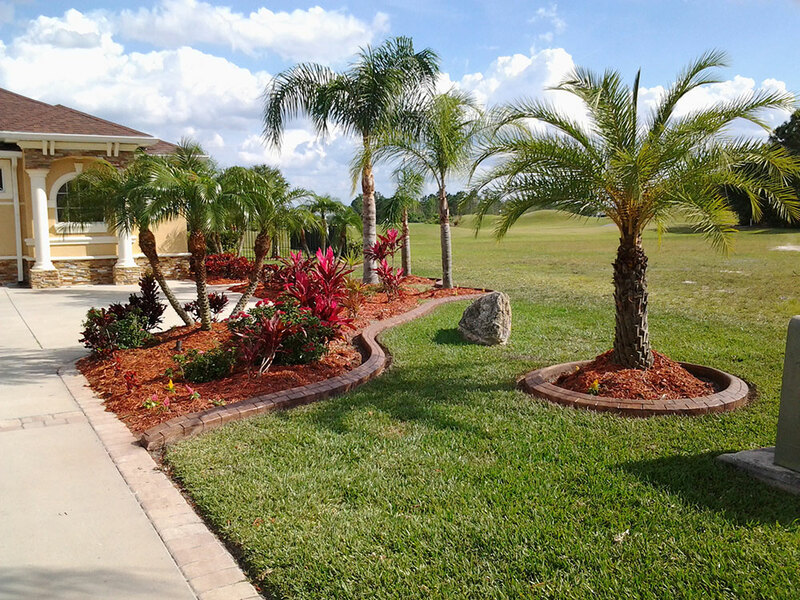 With over 8,000 satisfied customers, you can be sure that our work will transform your property! Our core values are what we follow with everything we do. We take pride in our work, and make sure to always be professional. We provide some of the best curbing services for both commercial and residential use in the Daytona Beach area. We hold the quality of our work to the highest standards possible. Our products are always reliable. Our qualified team will always deliver the best quality work to whatever they are working on. 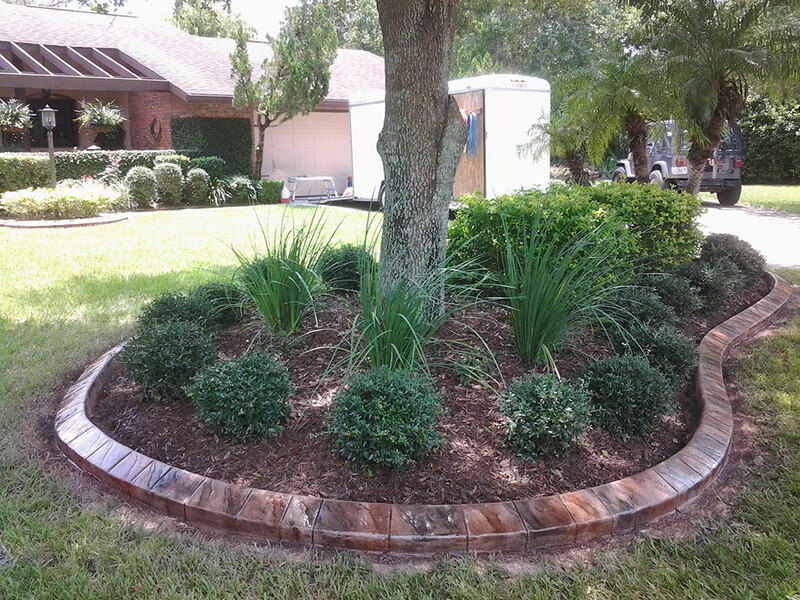 We provide custom curb designs, and find creative ways to curb an area you want. Daytona Classic Curbs installed curbing at our playground area in the Isles of Sugar Mill in New Smyrna Beach. They were very prompt on the day of the installation and did a fantastic job for our community…. I am so happy with their service and everyone is extremely nice!! Everyone is extremely professional. Stay updated with our tips and tricks on curbing and other hardscaping projects! For more information on what kind of quality concrete curbing services we can provide for you, please click the button here. We look forward to speaking with you!